When a tornado appears in the waters south of Boston, former storm chaser Joe Randall is intrigued by the unusual weather. 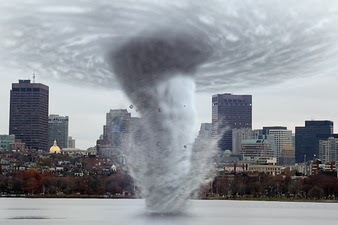 But as twisters begin to strike across the Boston shoreline, Joe quickly realizes this is no ordinary storm front. As the storms threaten to move inland, the citizens of Boston find themselves trapped in a tempest turning deadlier by the minute. 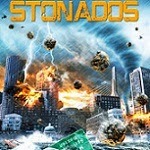 With the city under siege, Joe, his sister, Maddy, and his old storm chasing partner, Lee, realize they’re dealing with a never-before-seen weather phenomenon known as stonados. 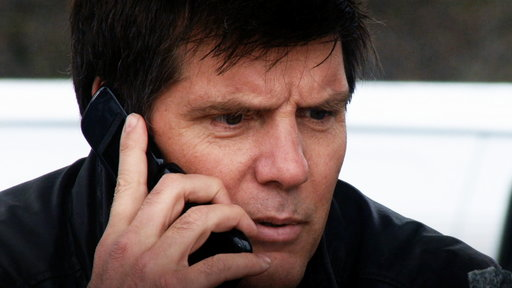 The only chance of stopping the storm is an untested theory about weather manipulation… the same theory that Joe has been trying to prove for over a decade. But with the storm spreading and threatening the entire Eastern Seaboard – as well as Joe’s children who are trapped in a storm besieged stadium – Joe and his motley crew will have to give it a try, either saving the world… or accelerating its destruction! When science teacher Joe Randall is called to a strange crime scene by his cop sister, Maddy, he realizes the crater he’s looking at isn’t from a meteor… it’s a rock that fell from the sky. Soon after, water spouts are forming all over Boston Harbor and throwing these rocks all over. 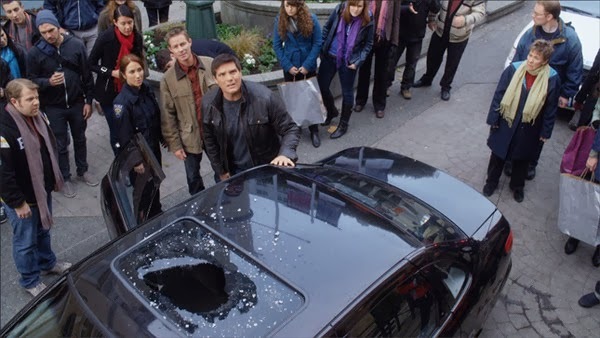 While Joe, Maddy, and Joe’s old friend, Lee, try to figure out what’s going on, the stones are causing more damage to the city. 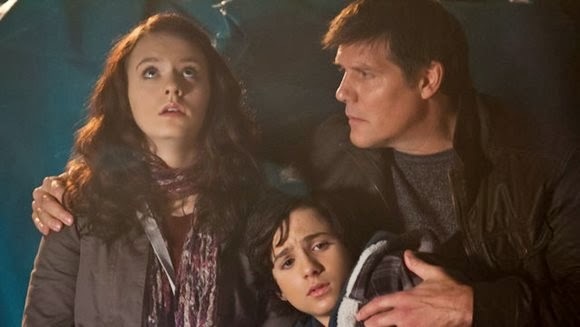 After seeing the destruction of Boston Harbor and the beginning of the destruction of the rest of the city, Joe, Maddy and Lee come across another problem with the stones falling from the sky… for some unknown reason, when the stones land on earth, they quake and explode. 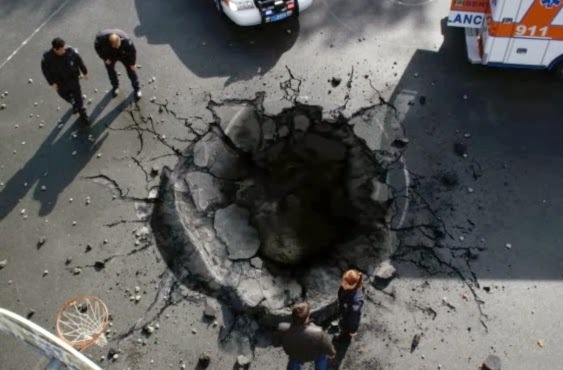 After realizing the atmospheric pressure and a bunch of other “science-y” things are what’s causing these explosions, Joe begins to piece together the puzzle on how to stop them. As the three of them race through Boston trying to help the residents, save Joe’s children, Megan and Jackson, and working with the “FOA” (a National Weather Service-type agency) on how to end the “Stonados,” he realizes the only thing that will stop them is changing the atmosphere. I loved this movie in the same way I love all terrible scifi movies. It’s so awesomely bad that I can’t begin to describe the amount of bad special effects, bad acting and terrible story. 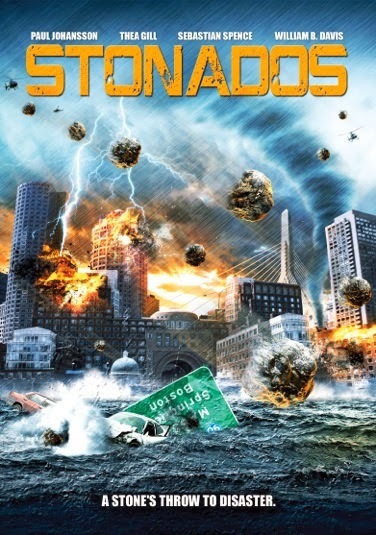 Stonados is definitely a movie I can watch over and over again… it doesn’t take itself too seriously and the actors seem to know this is a bad scifi movie. Stonados is presented in widescreen to preserve the aspect ratio of its original exhibition. The picture is enhanced to fit widescreen televisions. While the special effects were bad, they weren’t “trying to be realistic” bad. The stonado looked like an immersion blender in a bowl of water with a bunch of Styrofoam rocks thrown in. The actual scenes of Boston were crisp and clear and the colors were all bright. Skin tones were natural and nothing looked out of place… except for the stonado, which was supposed to look out of place. Presented in English 5.1 Dolby Digital, the sound for Stonados is good. The music and background noises are clear and the actors voices were easy to hear. The level of sound is good and I didn’t need to adjust the volume at all. The sound of the stonados hitting the ground, buildings or people was as realistic as you would imagine a stonado could sound. I was disappointed in the lack of special features on this DVD. The only extra was the trailer, which I enjoyed. It was so over dramatic, it made me excited about the movie. Stonados is one of those terrible movies you can’t help but love. In the vain of Sharknado, Stonados is a fun movie that makes fun of itself and (which I hope) the actors don’t take too seriously. 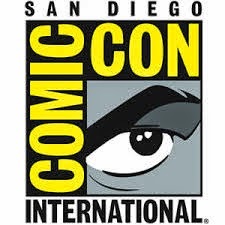 It’s a Saturday night SyFy Channel movie that I would definitely keep on my DVR. If you love terrible movies about weather events that would never happen, you’re going to love this movie.